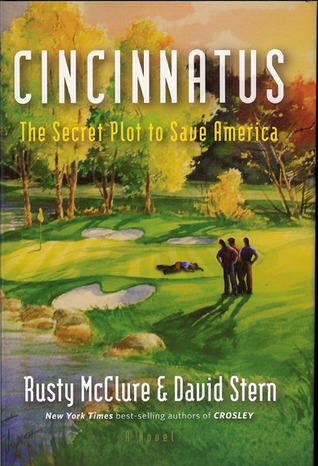 I’m giving away three autographed copies of Cincinnatus on Goodreads. Get into the Goodreads giveaway here. The giveaway closes at the end of this week, so get your hat in the ring soon. Giveaway ends March 01, 2014.